Ever since I bought my HP desktop and connected two monitors to it, I've had this issue where the monitor would crash if I loaded a YouTube video or other graphic intensive element that ate up CPU and didn't play nicely with the monitor drivers. I tried troubleshooting it but the registry hack was unsuccessful and there were no driver updates available that would resolve it. 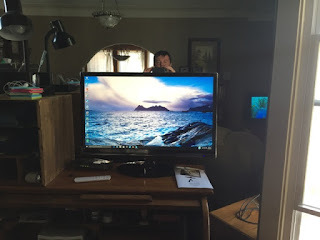 So naturally the only solution left was to buy a new monitor. 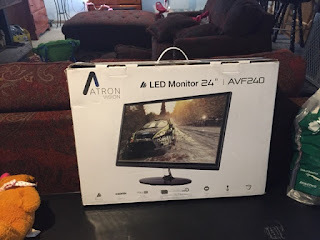 I waited until my financial situation improved and then bought a gaming monitor. 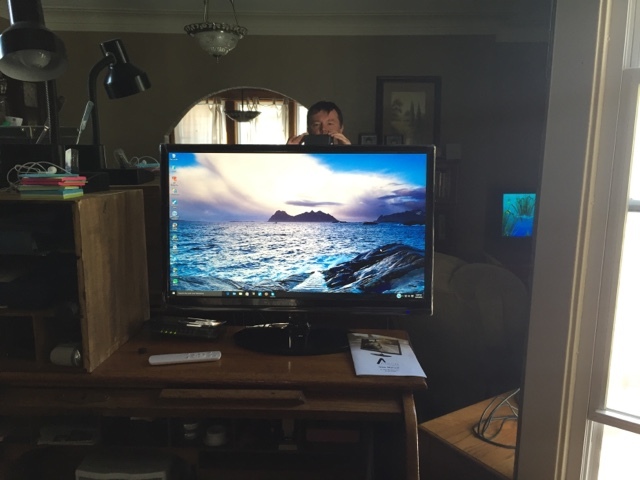 Atron Vision AVF240 24-Inch 144 Hz FHD Gaming Monitor with Built-in Speakers. To be honest, it's okay. It seems that you can only turn it on using the remote control which seems pointless. I can turn mind on from the back button to.